The workplace is a key setting for promoting the health of adults. Organisations can have a positive influence on employees’ health by creating healthy environments, ensuring that organisational policies are conducive to good health, and by providing health promotion programmes and services at work. The SME Health+ initiative has the key objective of supporting Small and Medium Enterprises (SMEs) in their health promotion journey. Under this scheme, HPB’s appointed Project Managers (PM) will manage and facilitate health activities to ensure SMEs enjoy hassle-free access to cost-effective and impactful health programmes for their employees. In this scheme, HPB-approved programmes packages will be co-funded at 70% up to a cap. SMEs will only have to pay the amount that is not co-funded by HPB. 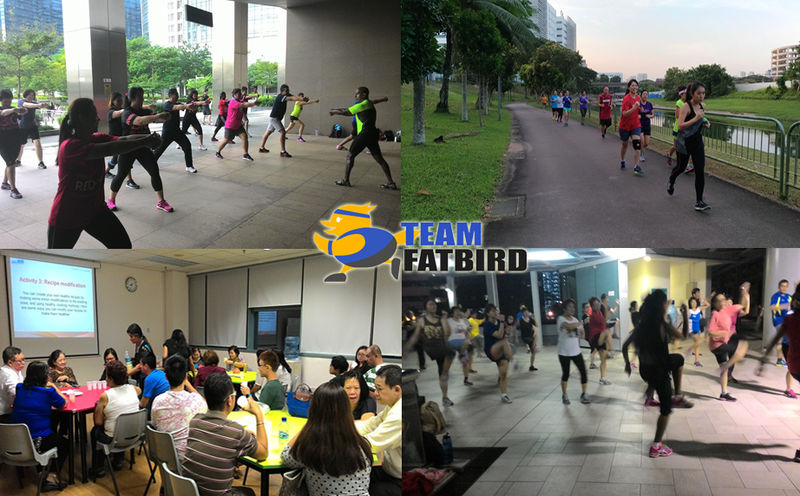 FatBird Sports Pte Ltd (Team FatBird) is an appointed Service Provider under Health Promotion Board’s SME Health+ Programme offering to qualified SMEs cost-effective and impactful health programmes for their employees. 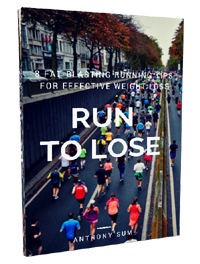 With the help of qualified and experienced trainers from Team FatBird, this co-funded programme incorporating Nutrition, Well-Being and Fitness for Performance Workshops coupled with 4-8-10 weeks of physical activity and group exercises will teach and show you how to stay fit and healthy the right way. Check our latest packaged pricing specially tailored to SME’s budgets HERE! Get more information on the SME Health+ Program in the FAQ HERE! Apply For SME Health+ Program HERE!